Welcome to our website and the wonderful world of Children's Dentistry! 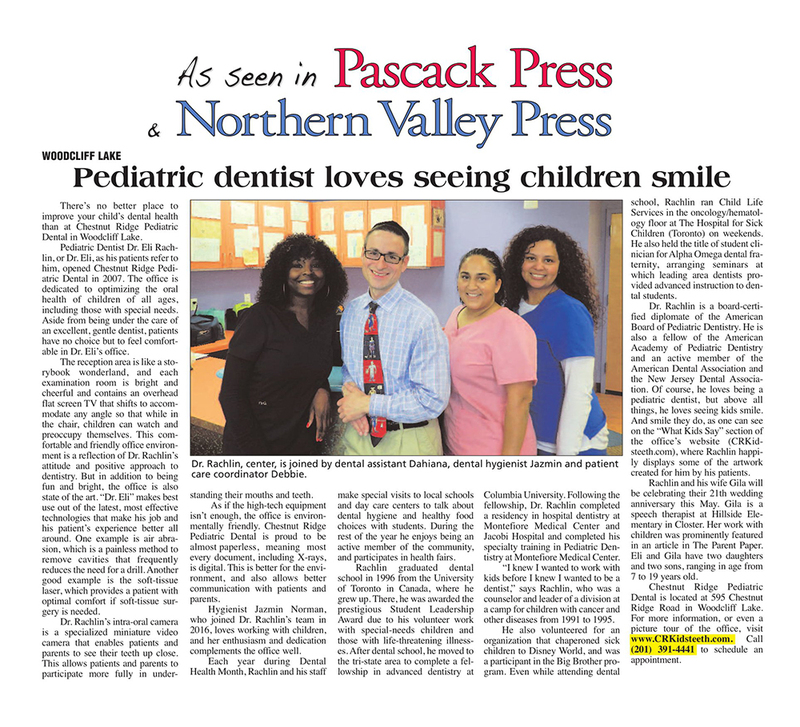 At Chestnut Ridge Pediatric Dental, our goal is to provide children with the best dental care possible. We provide thorough and individual care for each and every child, and we will strive to make the dental visit a pleasant and comfortable experience for you and your child. 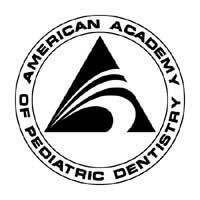 Dr. Eli Rachlin, or "Dr. Eli", as he is known, is a Diplomate of the American Board of Pediatric Dentistry, and a Fellow of the American Academy of Pediatric Dentistry. Dr. Eli is renowned for his gentle and easy-going manner with kids of all ages. His warm, friendly manner puts even the most anxious child at ease. Click here to read what his patients say. He and his caring team strive to provide comfortable, state-of-the-art treatment for infants, children and teens in a fun, friendly environment. Click Here to read more about Dr Rachlin. Our office is dedicated to improving and maintaining the oral health of infants, children and adolescents, including those with special needs. We believe that by combining a comfortable and friendly atmosphere with state-of-the-art quality care, our patients will develop a positive attitude towards dental care that will last a lifetime. We hope that you will visit the various pages on our website to learn more about who we are and how we can provide your child with optimal dental care. Call us today to get your child started on a lifetime of smiles and dental health!